In today’s increasingly globalized world, no one gets to the top by working alone. Countries need to develop diplomatic, trade, and investment relationships to make the most of each other’s strengths. 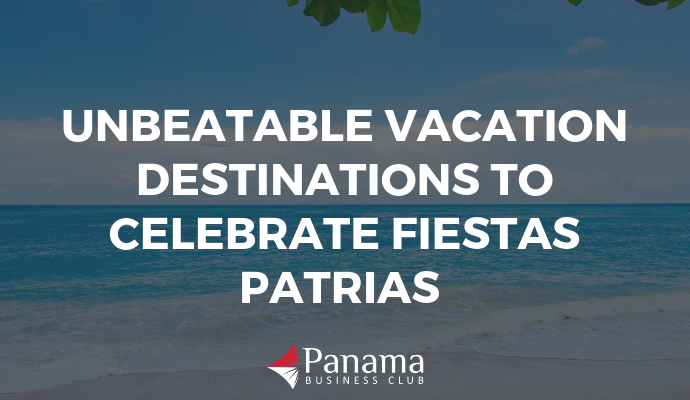 As much as we may think Panama is perfect… there are some things that Panama just can’t do on its own. Foreign support has made large-scale infrastructure projects possible. We import much of our clothing and cars from other countries. And we attract talent and investment from around the world. 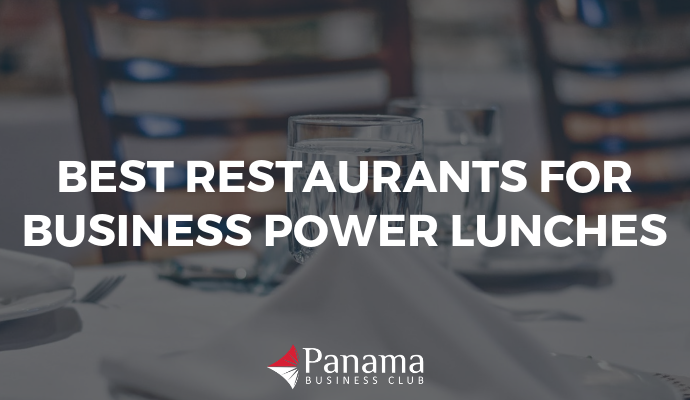 All of these shows of business collaboration help Panama’s economy continue to grow. So what’s Panama’s latest business relations move that could have big effects on the economy? Building a relationship with China. Panama and China are currently in the middle of negotiations to develop a free trade agreement between the two countries. Panama isn’t the first Latin American country to pursue a trade agreement with China. Three others before (Chile, Costa Rica, and Peru) have all taken the step and profited from the relationship. There are plenty of potential benefits to striking up a trade agreement with China. For one, China has one of the largest economies in the world. With a GDP that tops 11 trillion dollars, it’s no wonder that doing business with China is alluring. For Panama, a free trade agreement with China especially makes sense given the relationship that the two countries already have thanks to the Panama Canal. After the United States, China is the most important user of the Canal and is the largest supplier of goods to the Colón Free Trade Zone. The already robust economic relationship that these two countries share makes the prospect of a free trade agreement particularly appealing for both parties. Negotiations between the two countries on the potential agreement began on July 9th. Augusto Arosemena and Zhong Shan, industry ministers for their respective countries, met in Panama City to put the plan into motion. Going forward, ministers from both countries will meet about once a month, alternating between Beijing and Panama City. Officials hope that by having regular and frequent meetings already scheduled, the agreement will be able to progress more quickly. Through the completion of the agreement, both countries would settle on a framework for bilateral trade. Apart from boosting imports, exports, and investment, this agreement could also solidify Panama’s role as the distribution hub for Chinese goods in Latin America. A successful agreement would make Chinese products more accessible not only to Panama but to surrounding countries as well, an added perk for the whole region. Nonetheless, Panama stands to gain the most. Apart from the availability of goods, many experts anticipate that this trade agreement could have favorable outcomes for some of Panama’s largest industries. It’s no surprise that infrastructure is incredibly important to Panama. In recent years Panama has taken on a number of large-scale infrastructure projects. Most notably, the 2016 completion of the Canal expansion has vastly increased the number and size of ships the Canal can accommodate. The government is also wrapping up an 800 million dollar expansion of the Tocumen International Airport and Panama City’s first metro line was inaugurated in 2014, with the construction of line 2 already underway. As Panama’s population and tourism continue to grow, there is a constant need for more and better infrastructure. Panama is hoping that China can be a part of this development. China has played a role in supporting infrastructure development around the globe and across Latin America. With plenty of companies that have extensive experience in large-scale projects, China would be the perfect partner to support Panama in this area of growth. This wouldn’t be a one-sided win, though. China also has something to gain from improving Panama’s infrastructure. With an eye on Panama as the Latin American hub of the Belt and Road Initiative, it is in China’s best interest that Panama’s infrastructure is second to none. Another industry that has the potential to grow as a result of this agreement is tourism. The middle class is growing in China. Individuals with disposable income are on the search for more Western destinations to visit. Costa Rica and Peru have made similar attempts to appeal to Chinese tourists in recent years with great results. With this new business relationship on the table, Panama could more easily get in on the action. Panama is especially alluring to Chinese tourists in that it affords a lower-cost alternative to many destinations in the United States. There’s no doubt that it has something for everyone when it comes to fulfilling the needs of tourists. Panama City offers plentiful history, fine dining, and shopping. Meanwhile, more rural communities boast beautiful beaches, natural landscapes, and eco-tourism activities. To facilitate the appeal of Panama as a vacation destination, there are now two weekly direct flights between Panama City and Beijing. And some anticipate there are more such flights to come. Apart from infrastructure and tourism, some economists are speculating that a number of other sectors stand to benefit from a trade agreement with China. Logistics has long been a large industry in Panama thanks to the presence of the Canal and China has long been one of the most important users of the Panama Canal. Therefore, both countries stand to win as Panama’s shipping and logistics sectors become more efficient. Part of the anticipated investment in the logistics sector is likely to come in the form of improved infrastructure for energy. Whether for energy storage or renewable energy, with Chinese support and investment, Panama will be able to generate, store, and distribute energy more efficiently. As relations between the two countries grow, many are expecting bold investments will reshape these industries. While not the primary focus of the free trade agreement, Panama also stands to win in the area of exports. Panama’s primary exports include medications and antibiotics, passenger and cargo ships, and diverse machinery. In 2016, Panama’s exports totaled 8.8 billion dollars. 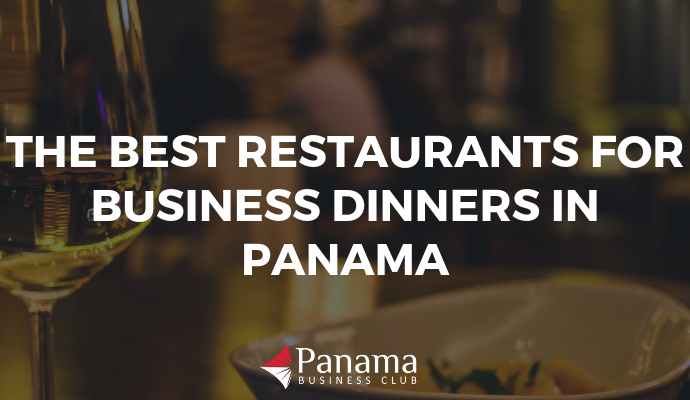 This makes Panama the 86th largest exporter in the world. Over the course of recent years, though, Panama’s exports have been on a slow but steady decline. A free trade agreement with China presents the possibility of having access to a wider market for exports. Though there are other areas where Panama is more hopeful to benefit from the FTA with China, increasing exports could be an added perk. There is no doubt that there are monetary incentives that both countries stand to gain from this agreement. Some experts, though, are thinking on an even larger scale when considering the benefits of these negotiations for the global trade community. Recently, the United States government has made headlines with a number of decisions that are seen as a direct affront on free trade. By raising tariffs on tons of Chinese imports, President Trump sparked a trade war with China that continues to escalate. As these tariffs are imposed, consumers in both countries can expect to see rising prices on everything from cars to technology. What does this have to do with Panama? Well, it’s rather ironic that as the United States is limiting free trade with China, Panama is doing the opposite. In the not too distant future, economists will be able to compare the results of these different approaches towards trade with China. Some experts, including Arancha González of the International Trade Center, have an interesting prediction. “At a time when trade unilateralism is on the rise and when trade agreements are seen by some as a zero-sum game, Panama and China can help send a useful message on the value of trade and international cooperation,” states González. There’s a good chance that both Panama and China will benefit from a free trade agreement and when that happens, it will be an example for the rest of the world how free trade can be a win-win. All projections concerning possible outcomes of this agreement so far are speculation. There is no way of knowing for sure how a free trade agreement with China might affect Panama and economic experts are certainly mixed in their degree of optimism about the potential outcomes. One potential pitfall of the China trade agreement is the discontinuation of relations with Taiwan. In pursuing this relationship with China, Panama had to cease diplomatic ties with Taiwan due to a dispute over standing of the official Chinese government. This didn’t please Taiwanese officials one of which stated that the decision was “highly disrespectful.” Panama has received Taiwanese investment over the years, and some worry that dumping Taiwan for China was the wrong move. There are also fears that due to China’s sheer size and power, that the trade agreement could end up being skewed. Such an agreement would favor China and its interests much more than Panama’s. As negotiations for the agreement continue, economists are eager to see exactly what rules and guidelines are put into place. If Panamanian officials play their cards right, the relationship with China could be incredibly fruitful for the country and could spur a good deal of growth. Only time will tell for sure what the impact will be once the dust settles.